I got this neat little unit and decided to make videos about how well it handles the task of emulating PS1 games. I try to analyze the performance and find faults, problems and glitches in the emulation. There is also good amount of comparisons to the real PS1 performance. During terrible flu where I had no energy to do anything but to watch light TV, I managed to watch all the episodes of the Buffy the Vampire Slayer. I really liked the series and found it better than I remembered it to be. This might be because of the ability to stream effortlessly trough multiple episodes in one sitting or the lack of sleep due to the couching combined with effects of the flu medicine. 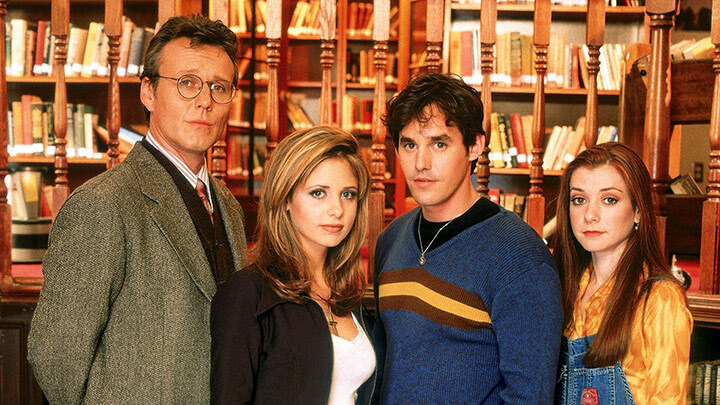 As a result, in my mind, Buffy rules now -totally. Anyway, watching the show gave me inspiration of playing the Chaos Bleeds, which has been sitting on the "someday I will play it" pile (along with Alias, Catwoman and other likely terrible license games). 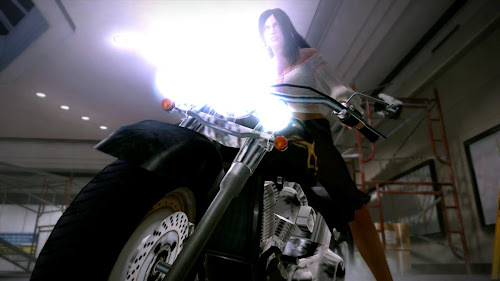 Doing the Dead Rising Let's Play has been fun. It has also given me good practice on the spoken English front. However, I have found also that making videos at 1080p is way too resource extensive for my set-up. I could do 1080p videos, but rendering and upload times are too long for more than 10 minutes per day. To get best compromised result I export high bitrate video from Premiere and compress it using HandBrake. This is due to the fact that Premiere just can't give as good compression/quality balance as the HandBrake. For 20 minute 720p video, Premiere takes about 40 minutes to render 1080p master, HandBreak compresses and resizes that to 720p in another 40 minutes and upload to youtube takes about an hour. However for 1080p result, times required are 40m, 130m and 180m! That is massive difference! Holy cow, that took long to upload. 3+ hours - on top to 1,5 hours of rendering. I need faster connection and a new PC. 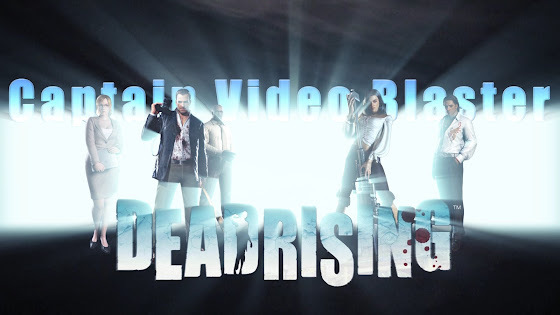 Click here for Dead Rising Let's Play Video List! Little "is this good as I remembered" -play session grew to a full playtrough of the Dead Rising. I will aim to upload one episode per - at least in avarage. Now that, I have finished the Witcher 2 again, it is time for some zombie mall action. Dead Rising made really good impression when I played it back in the day - and I am happy to see that it has hold up really well. It was always a game of rescuing other people more than it was zombie massacre simulator. Because of that, I always felt that the sequels were not as good because they focused too much on the slaughter. I also like the graphics that the first game has; they are clear and close enough of realistic without dipping into the uncanny valley. For new playtrough I decided to start a clean new game, so no maga-buster for the psychos. God damned Lindsay Harris and her stupid dog! I am kind of surprised how fresh this game feels. I think major reason is that I took the Iorveth's path on my first playtrough and that stuck to my mind the most. Ihave played the Roche's path before but there are things that still manage to surprise me. Maybe I just breezed trough it before? Sometimes Roche deserves every punch coming his way. 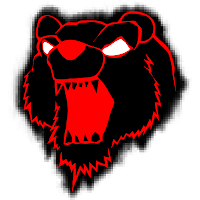 Check my fantastic YouTube-channel if you want more!